What silhouette will be next? 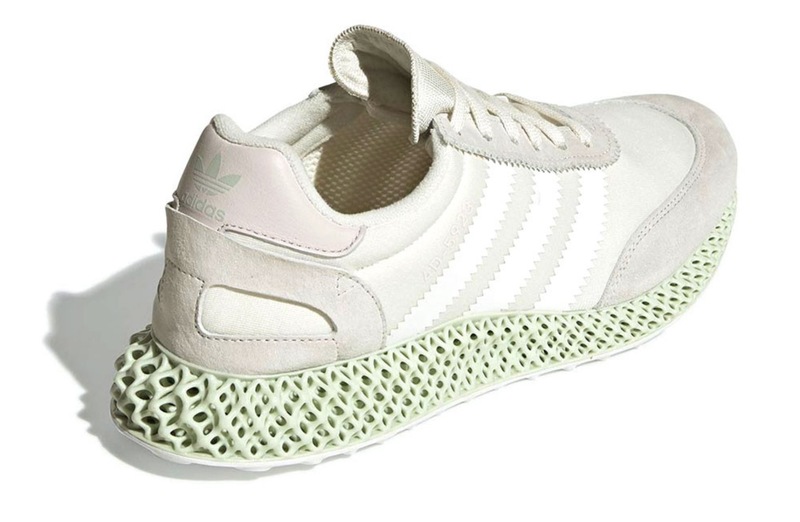 Just a few months ago saw the release of the first adidas 4D sneaker, fast forward to today and adidas are unveiling their brand new silhouette, the Futurecraft 4D-5923. 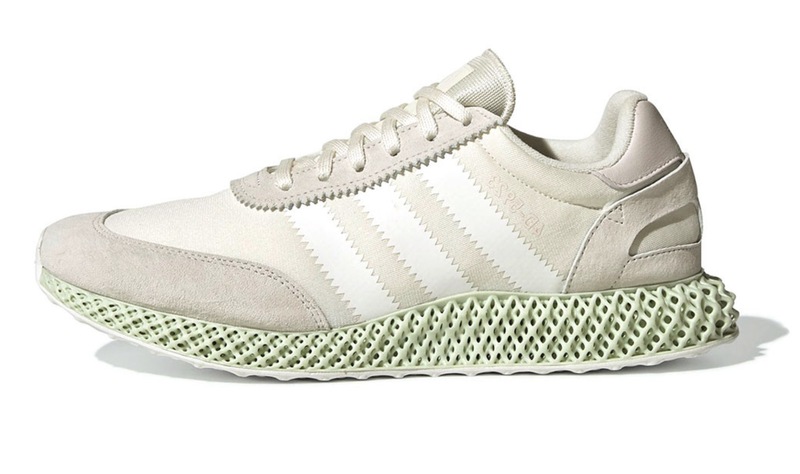 Arriving in a mix of premium materials, the sneaker features an I-5923 upper, where they have cleverly played on the name for the futuristic silhouette, introducing 4D instead of “I”. This upper shows off premium materials, suede overlays around the toe box and heel and lace unit, as well as a soft mesh and 3-Stripe detailing to add a flex to the sneaker. Below, a revolutionary 4D printed ‘Futurecraft’ midsole. This technology is their newest and a unique one at that. As kicks with this midsole are so rare, you will definitely be ahead of the curve as soon as you step in. Feeling a lightweight shock absorption for an all day comfort. Stay tuned to The Sole Womens about release information for the adidas Futurecraft 4D-5923 “Running White”. 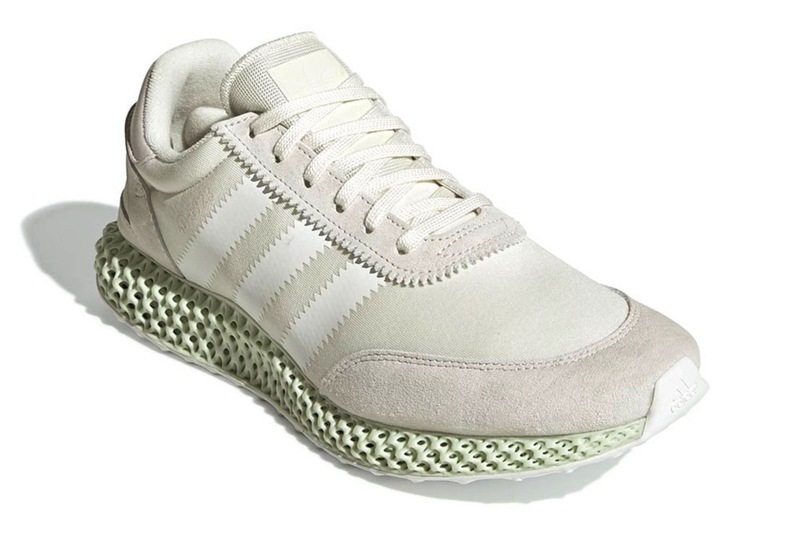 If you’re into your I-5923’s and love the newest 4D technology, you cannot miss out on this launch.